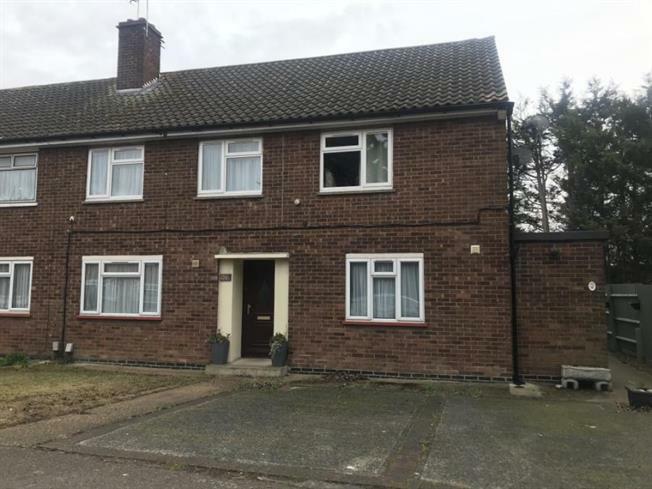 2 Bedroom Ground Floor Flat For Sale in Rainham for Guide Price £265,000. Guide Price 265,000 - 275,000 - No Onward Chain. Do you want a excellent sized two bedroom ground floor flat with your own front door and garden? The this is the one for you. This home has two good sized bedrooms, a large lounge, kitchen with door to your own private garden. Call us to arrange a viewing today.